Many of our Integrative Medicine program’s services are also offered at offsite locations, with easy access and parking for your convenience. Please contact Mindy Gellin at mindy_gellin@med.unc.edu 919-966-9519 for more information. See below for more information on our current offerings: Acupuncture, Integrative Medicine Consults, Massage Therapy, & Yoga. survivors distinguish between the various forms of complementary medicine and decide which approaches are right for their individual needs. Consults often include a review of dietary supplements and referral for appropriate integrative therapies, but can include discussion of any factors related to integrative medicine and cancer care. 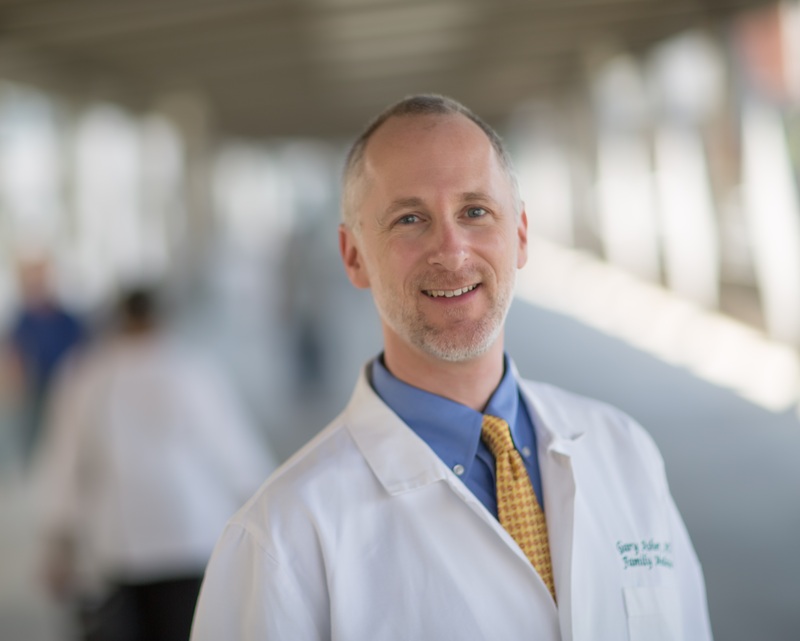 Gary Asher, MD, MPH, is a UNC Lineberger Comprehensive Cancer Center member and Director of Integrative Medicine Services, Assistant Director of the Chatham Hospital Emergency Department and Assistant Professor in the UNC Department of Family Medicine. He has been a practitioner, teacher, and researcher in the field of Integrative Medicine for over 20 years. To make an appointment for an Integrative Medicine Consultation with Dr. Asher, call 919-966-3494. Relax with a soothing massage that can relieve muscular tension, provide relief from temporary or chronic muscular discomfort, reduce pain and swelling, assist the body in achieving greater flexibility, increase circulation, and stimulate healing. 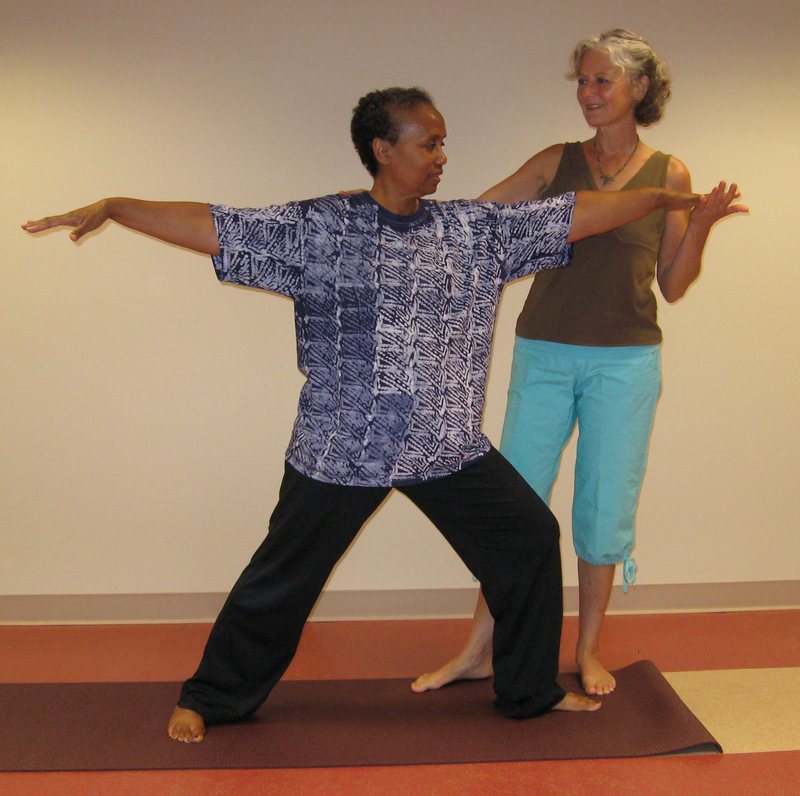 Practitioners are licensed massage therapists experienced in treating patients with cancer. 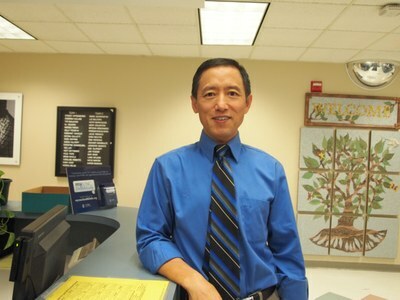 Massage therapist available for oncology patients staying in the hospital and patients in oncology outpatient infusion. Call 984-974-8100 for more information. Fee: $105 first visit, $80 return visits. File on own for reimbursement.